We love the clean, compact styling of the Loft chair. This little cutie was designed with small spaces in mind – perfect for condo living! 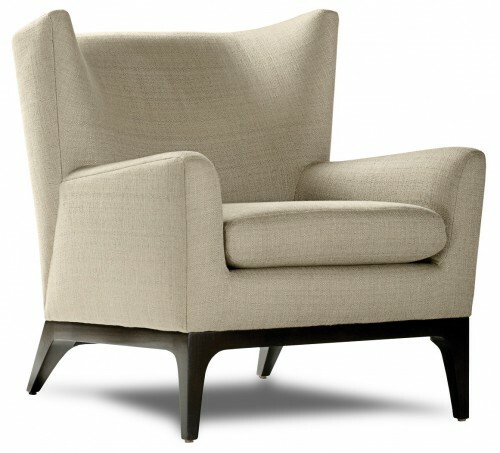 A feather back cushion and memory foam seat make this lounge chair extra comfortable. 8″ black metal legs offer a clean, contemporary look. Choose from a variety of versatile and durable fabrics. Don’t forget to check out our Loft sofa and sectional options to complete the room.